A while ago we were asked by a sports marketing agency to make a shirt for Memphis Depay. 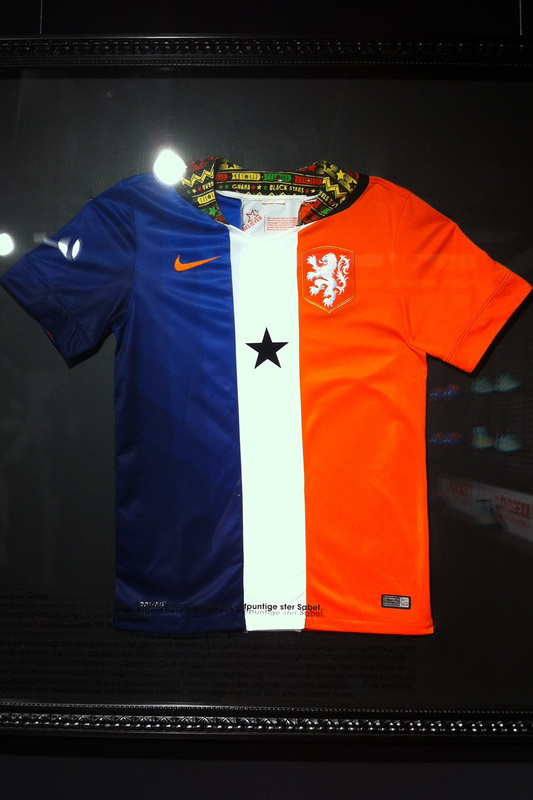 The shirt is a combination of two Dutch shirts and a Ghanese shirt to show his bloodline. It is called Goldcoast, an old Dutch flag with a Ghanese black flag.